Perfect for restoring your front seats back to their original condition. Also see in related products the front seat back bolster foams to complete the job. 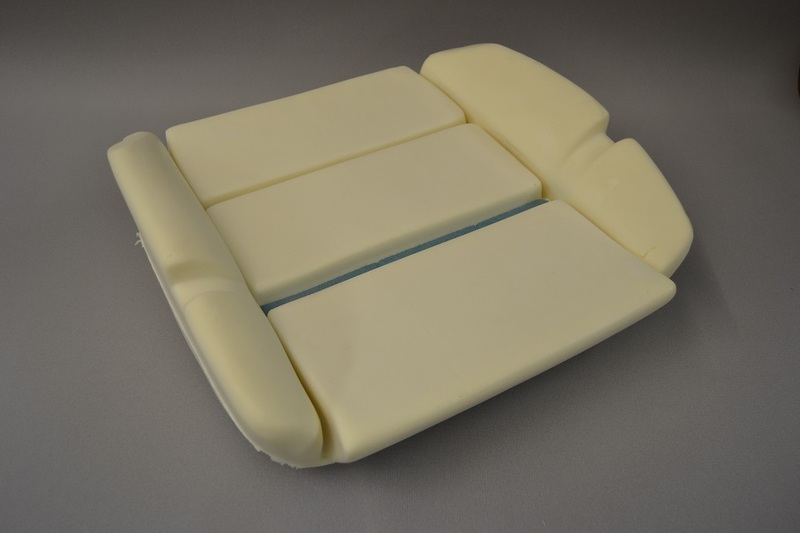 At Classic Car Services we always recommend replacement for seat foams where possible and these German manufactured replacement foams are brilliant. Seat foams are sold individually so you need to order 2 for a pair of front seats.